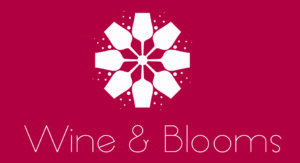 We have recently launched a new division of the company – Wine & Blooms. 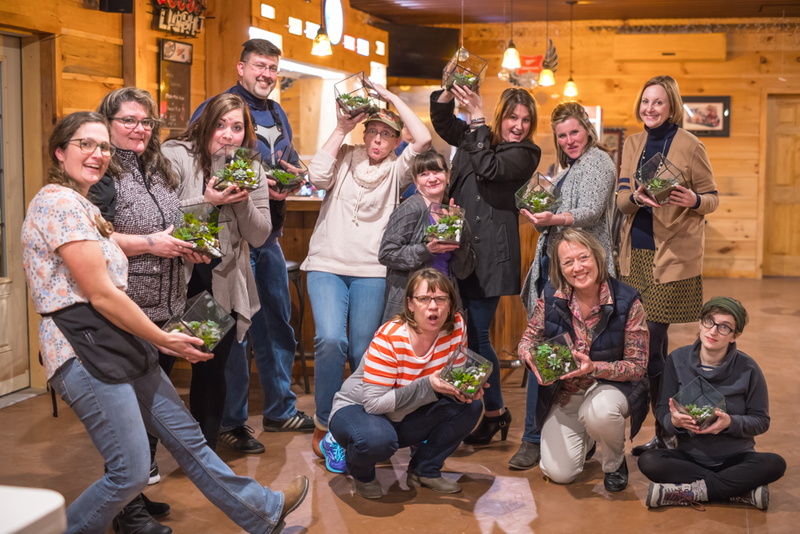 Our mission with this is to make gardening fun and accessible to everyone through educational and DIY workshops & tours. Please check out our website for more information and to book a class.